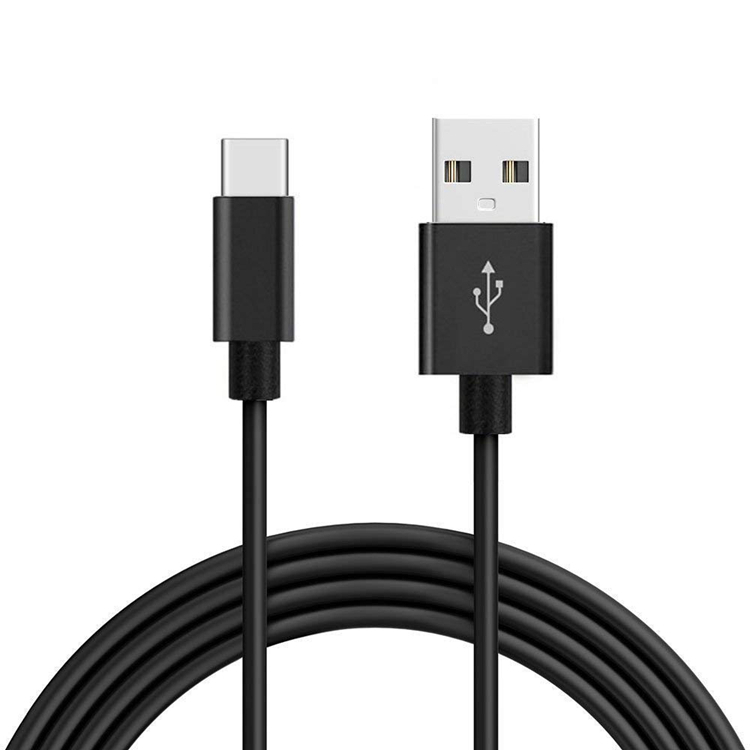 1M/2M/3M long data transfer and charger cable for HTC / Samsung / Motorola / Sony, etc. High quality durable and abrasion resistant cable. 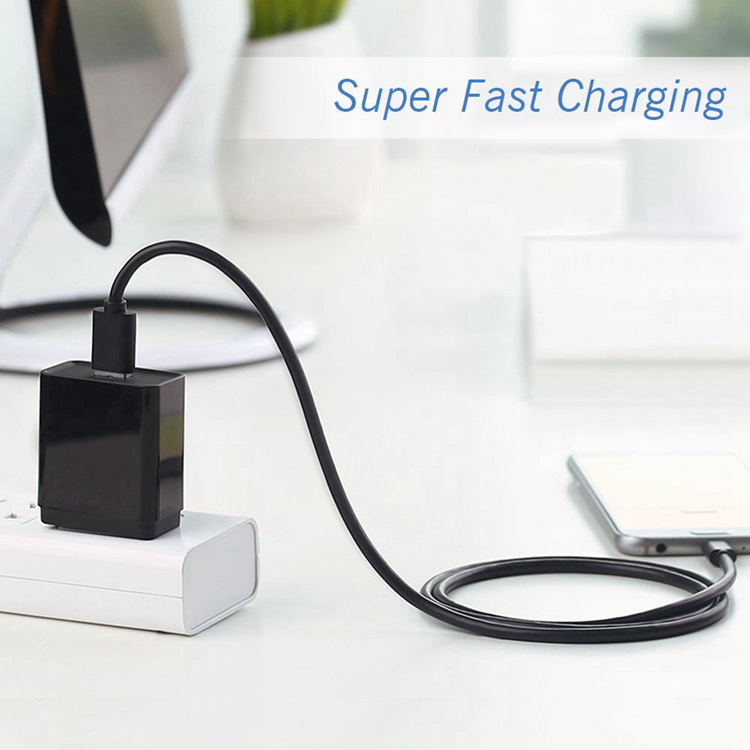 Reliable to transfer data, charge your device, and synchronize your PC. 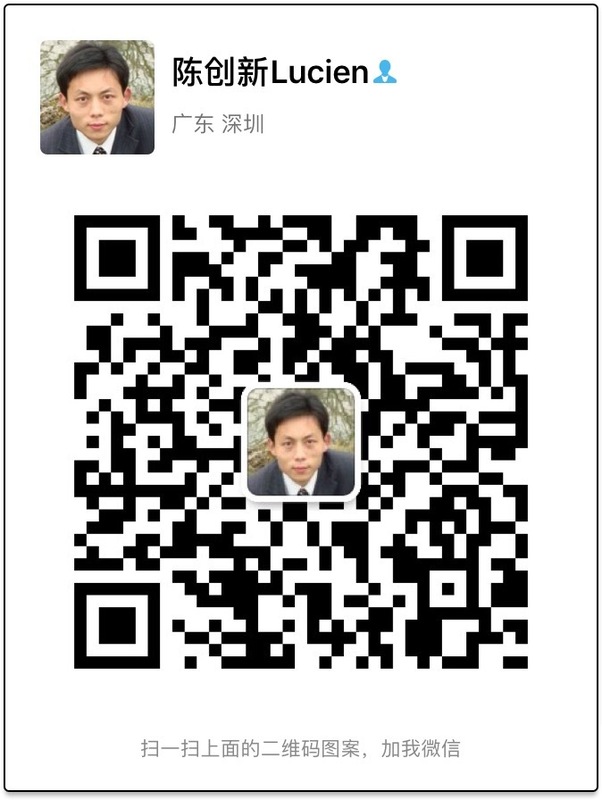 Upgraded version of flat ruggedized braided synchronization data charger cable. 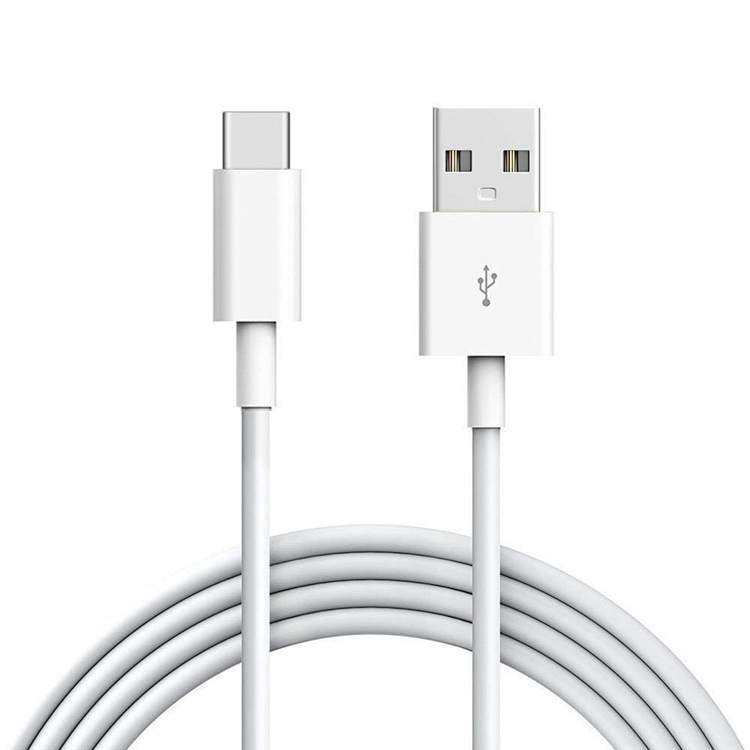 Super long cord to charge your device with ease.